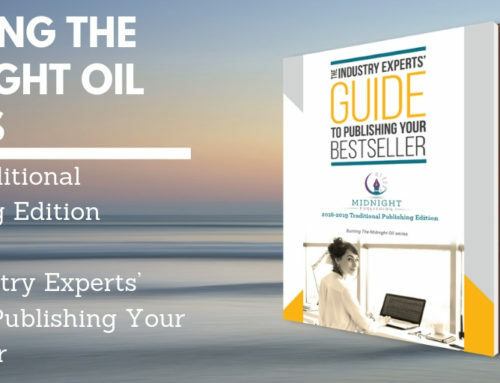 Want to self-publish your bestseller in 2019? 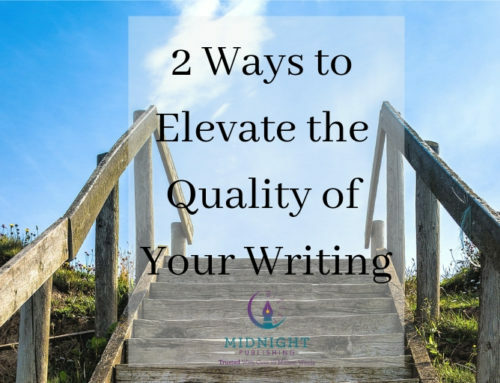 Midnight Publishing has been assisting authors as a Phoenix book editor, ghostwriter, and publishing consultant for nearly a decade. We’ve worked with hundreds of bestselling and award-winning authors, many of whom were self-publishing or considering that avenue. Over the years we’ve received many of the same questions from clients and writers new to the field. 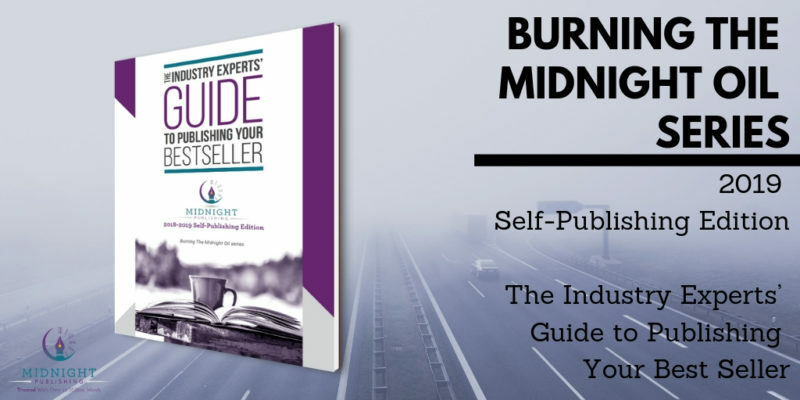 Midnight Publishing realized that in order to best serve anyone interested in self-publishing, we should share our industry experts’ knowledge. -In-depth details of the advantages of self-publishing. 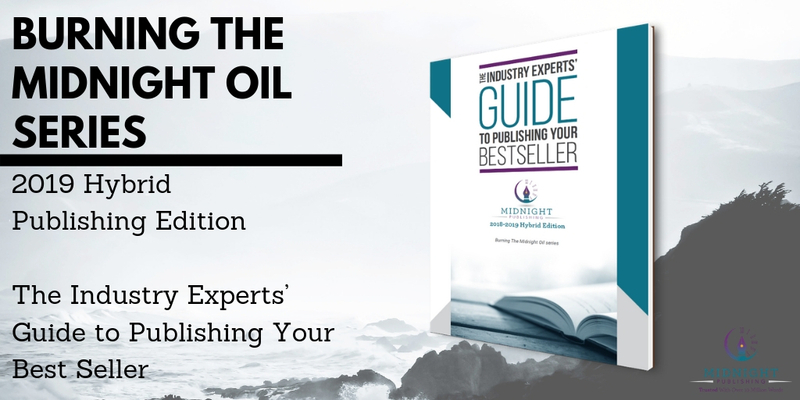 This includes personal control, retaining rights to your work indefinitely, expected profits and royalties, and your responsibilities as author and publisher. Remembering that e-book and paperback distributors keep a cut of the profits in order to sell books on their platforms, and examining those figures. 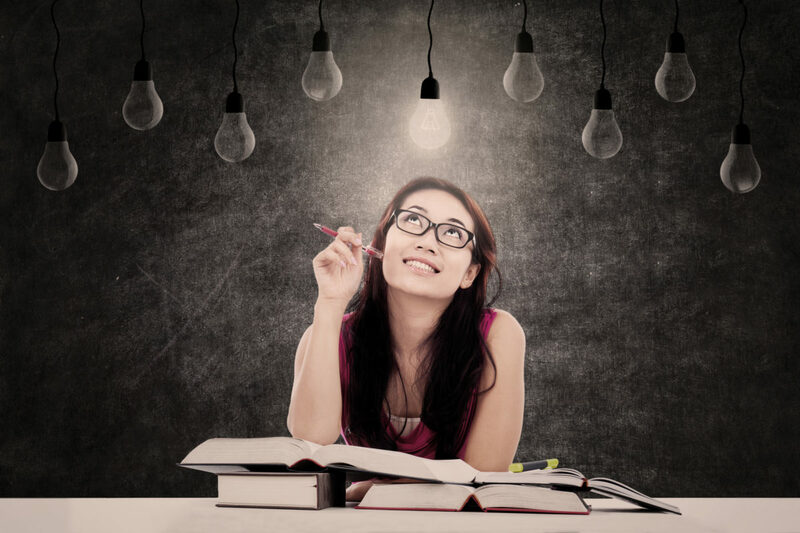 Filing taxes for self-published authors. How to market your self-published book, run a promotion, and take advantage of free social media platforms. Which authors and entrepreneurs could be best-suited to this avenue of self-publishing? 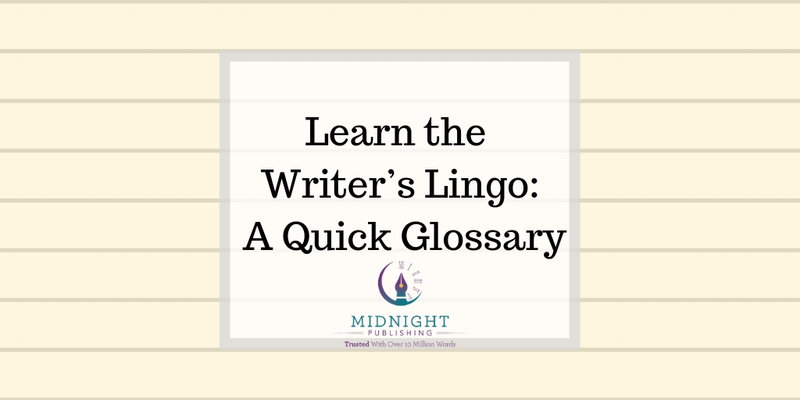 For instance, how those who are writing memoirs, poetry, and niche work, or already have a large online following, and/or are under a limited time constraint could benefit and why. -Typical financial investments and costs for services involved in self-publishing in 2019. 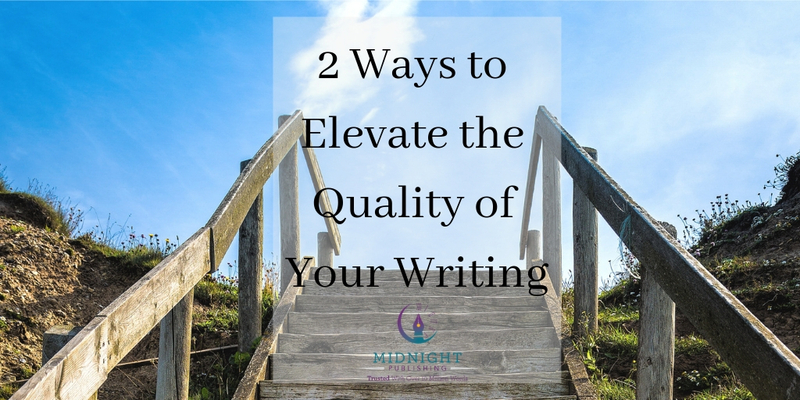 This includes editing, formatting, and cover design avenues required for a high-quality end product. Bonus: a checklist of how to publish a book yourself from start to finish. Required and recommended rounds of editing and revising before a final draft is ready for publication—beta reading, developmental editing, copyediting, proofreading, formatting interior e-book/paperback files, cover art and the costs associated with each. 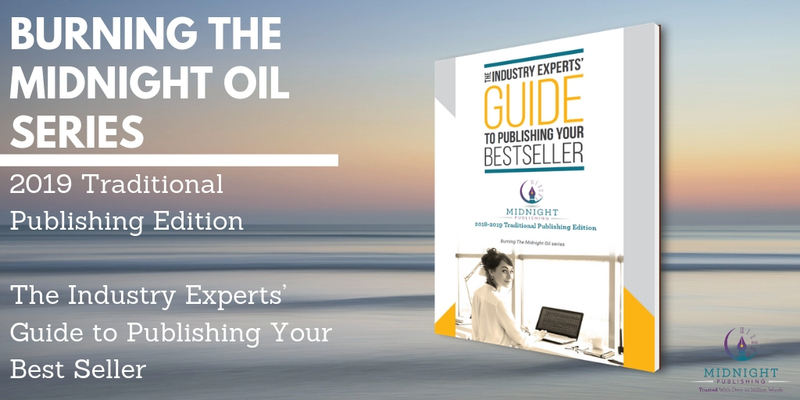 A step-by-step checklist for self-publishing your book in 9 months. A curated list of our recommended cover designers, consultants, print-on-demand services and more—and quick facts on what they can offer you directly. 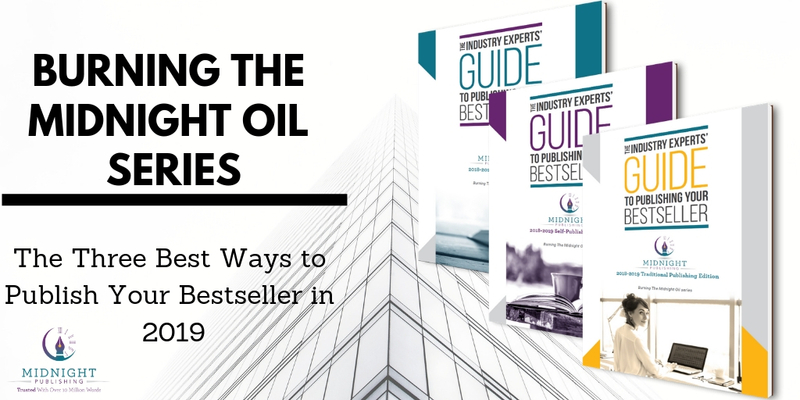 -An examination of Print-on-Demand publishing in 2019, or POD, and the steps to set up your self-published book up for printing and distribution, as well as the various printers available in the current publishing landscape. The two main POD services available: Amazon’s KDP print option and Ingram Spark. Information and advice on subsidy or vanity publishers/manufacturers. How to avoid self-publishing scams, hidden fees, and generalized statements about services provided by some companies. 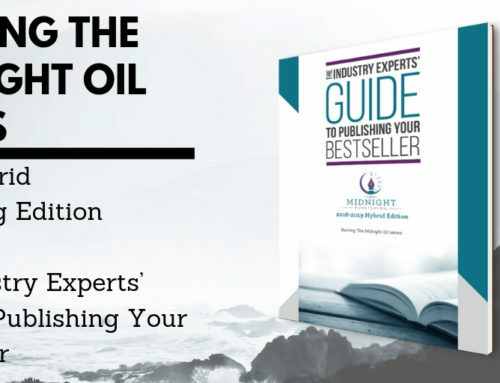 Understanding royalty payments for e-books versus print and other formats. Our 3 in-depth ways to creating and publishing audiobooks. 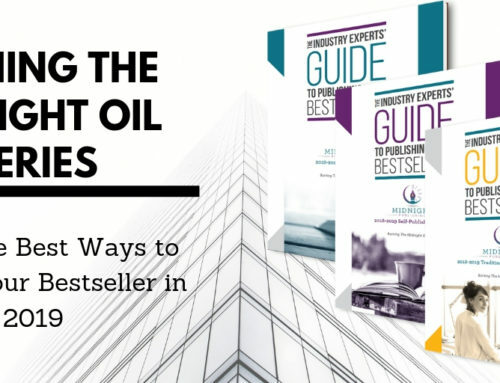 Updated quarterly, each of our publishing guides provides more than 50 pages of curated and industry-specific information, and expert advice and tips to prepare, inform, and set authors up for success in publishing in 2019. -Typical financial investments and costs for services involved in self-publishing in 2019. 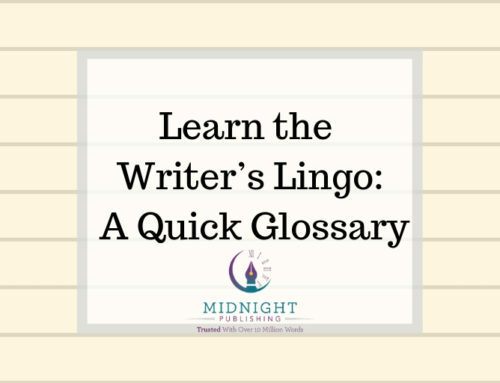 This includes editing, formatting, and cover design avenues required for a high-quality end product. Bonus: a checklist of how to publish a book yourself from start to finish.